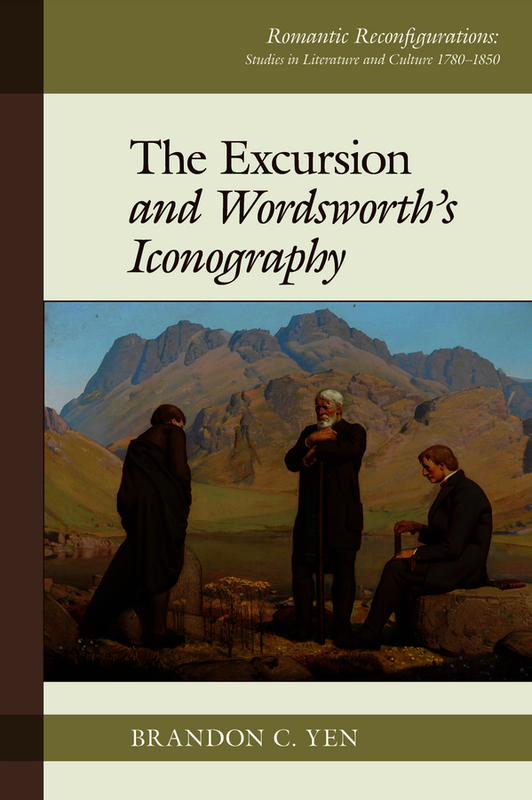 This book considers William Wordsworth’s use of iconography in his long poem 'The Excursion'. Through the iconographical approach, the author steers a middle course between The Excursion’s two very different interpretive traditions, one focusing upon the poem’s philosophical abstraction, the other upon its touristic realism. Fresh readings are also offered of Wordsworth’s other major works, including 'The Prelude'. Yen explores Wordsworth’s iconography in The Excursion by tracing allusions and correspondences in an abundance of post-1789 and earlier verbal and pictorial sources, as well as in Wordsworth’s prose and poetry. He analyses how the iconographical images in 'The Excursion' contribute to, and impose limitations on, the overarching preoccupations of Wordsworth’s writings, particularly the themes of paradise lost and paradise regained in the post-revolutionary context. Shedding light on a vital aspect of Wordsworth’s poetic method, this study reveals the visual etymologies – together with the nuances and rhetorical capacities – of five categories of apparently ‘collateral’ images: envisioning, rooting, dwelling, flowing, and reflecting. Brandon C. Yen is an Irish Research Council Government of Ireland Postdoctoral Research Fellow at University College Cork. He holds a PhD from Queens’ College, University of Cambridge and is co-author (with Peter Dale) of 'The Spirit of Paradise: The Gardens of William Wordsworth and the Poetry of his Flowers' (ACC Art Books, 2018). Sally Bushell, Professor of Romantic and Victorian Literature, Lancaster University. Brandon C. Yen is an Irish Research Council Postdoctoral Fellow at University College Cork. He holds a PhD from the University of Cambridge and is co-author (with Peter Dale) of Wordsworth’s Gardens and Flowers: The Spirit of Paradise (2018).